Country Strong. 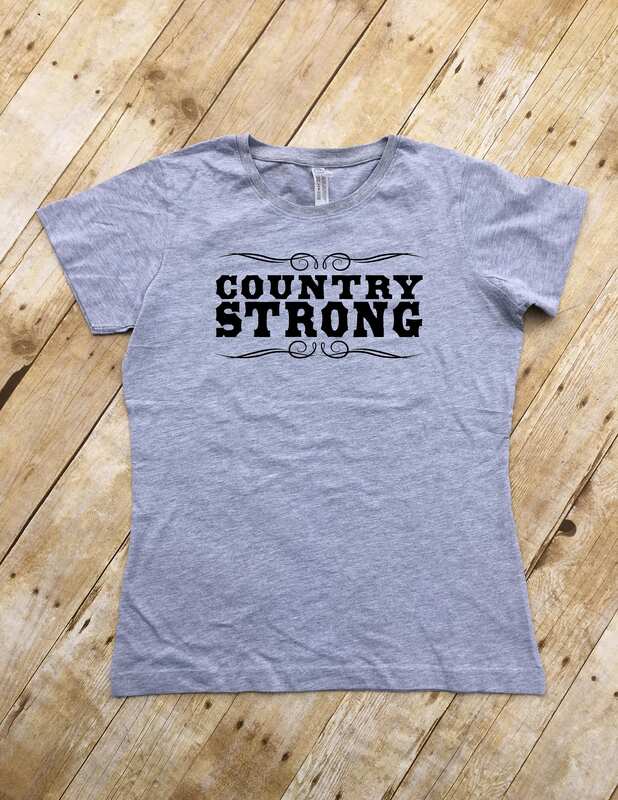 Country Strong shirt. 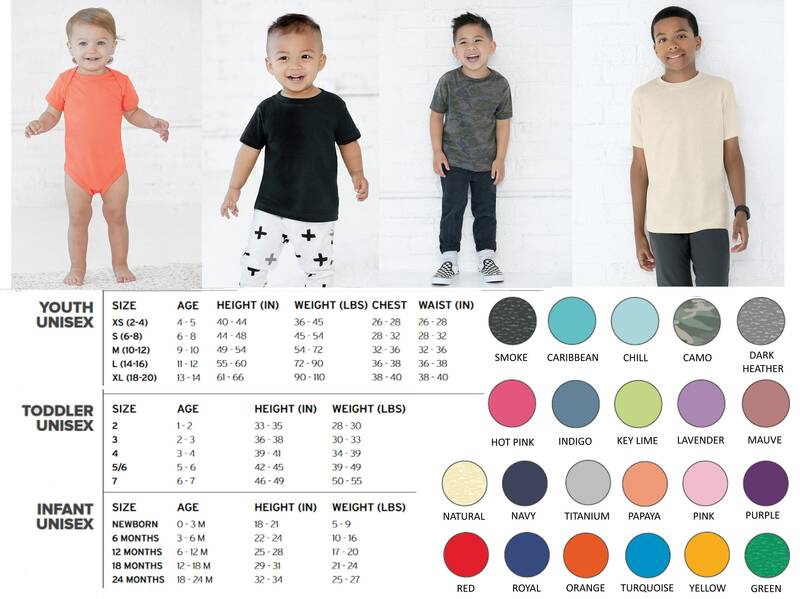 Adult, Youth, Toddler and infant sizes. Country lover gift. Country by choice. 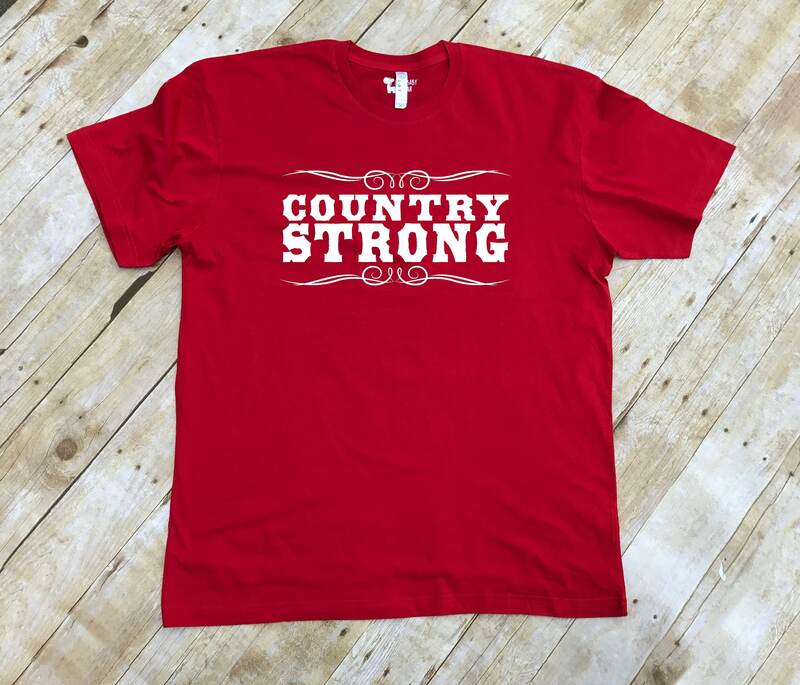 Country Strong shirt. 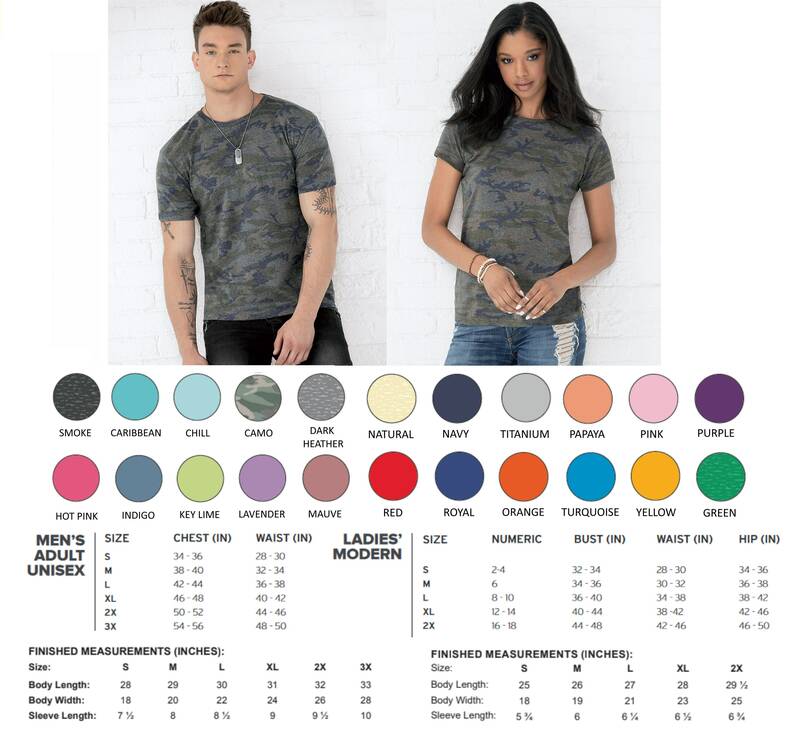 Adult, Youth, Toddler sizes. Country lover gift. Country by choice. I was looking to buy a Country Strong onesie for my son and daughter-in-law who are expecting their first baby in May. 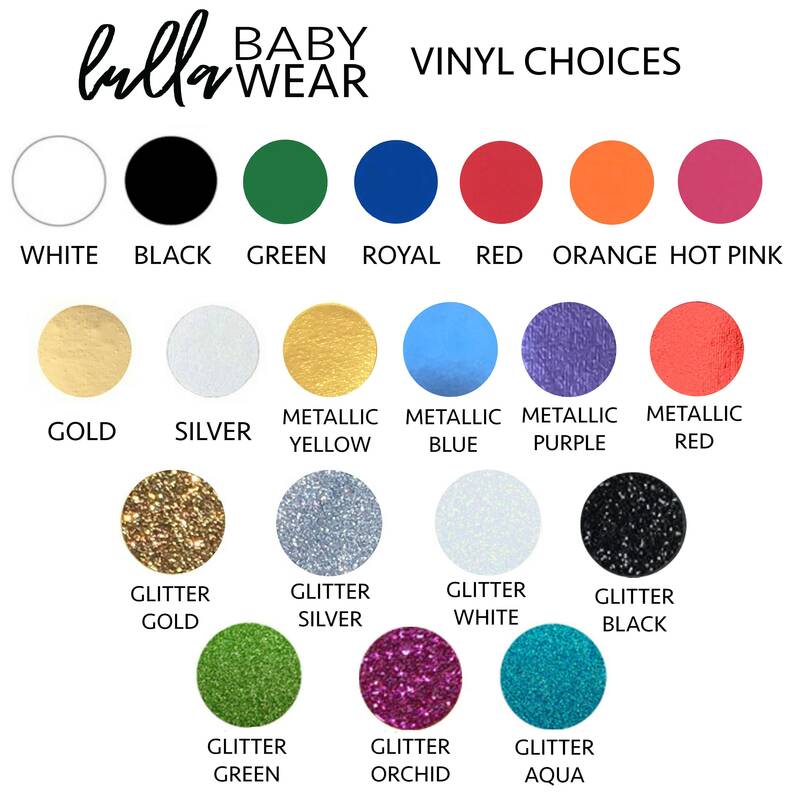 There were no infant sizes listed on the website, but when I sent Leslie a message inquiring if they were available, she responded very quickly that she had added those sizes. Country Strong has become our symbol of remembrance as Route 91 survivors, so I was very excited to be able to have this made for their baby. Thank you, Leslie!